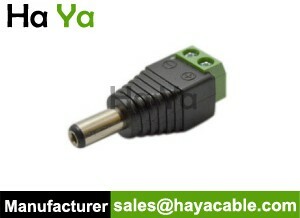 Professional manufacturer of 5.5mm DC Female to Female Power Connector Adapter , Free sample, Competitive price! Category: DC Connector. 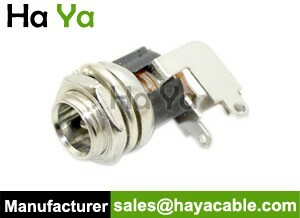 Tag: DC Connector. Converts 5.5mm size DC jack to 5.5mm DC jack. 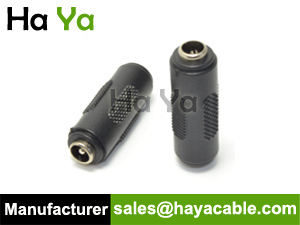 Suitable for AC-to-DC adapters with a 5.5mm barrel plug.